Smartphone apps allow you to accept credit cards with smartphones and tablets. 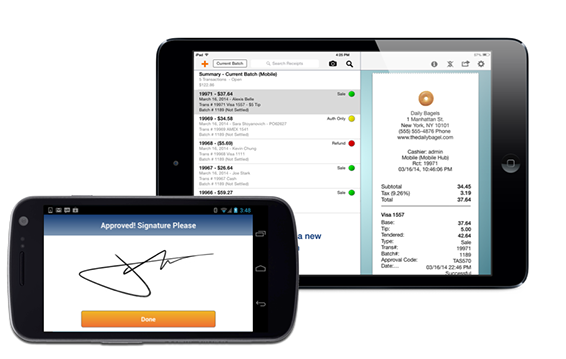 We offer apps that provide solutions for any mobile, remote or instore payment acceptance need you have. Click on these images for options available to our clients.